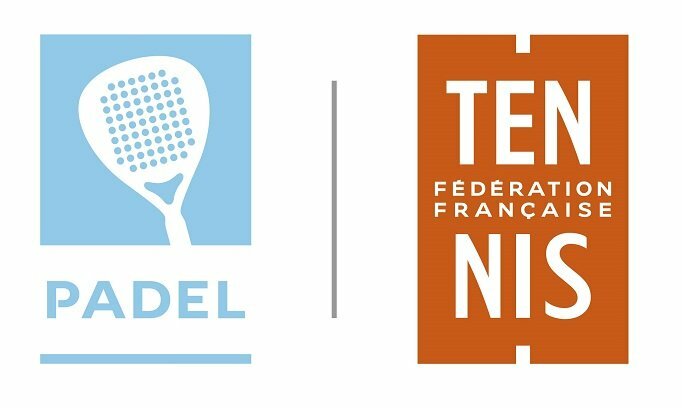 Since 2014, padel has been governed by the French Tennis Federation, which is in charge of ensuring the sport develops as it should. This handover is already bearing fruit thanks to the funds allocated to this fast-growing sport. In 2018 alone, the FFT has distributed €300,000 to padel clubs, to enable them to better cater for the 45,000 or so existing padel players. 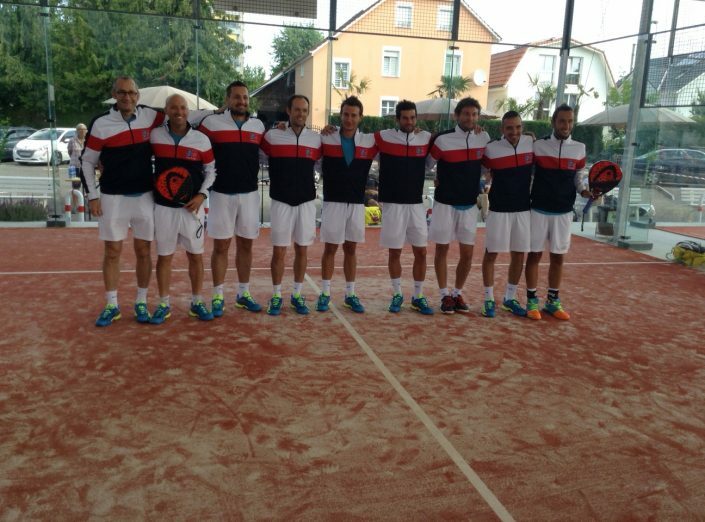 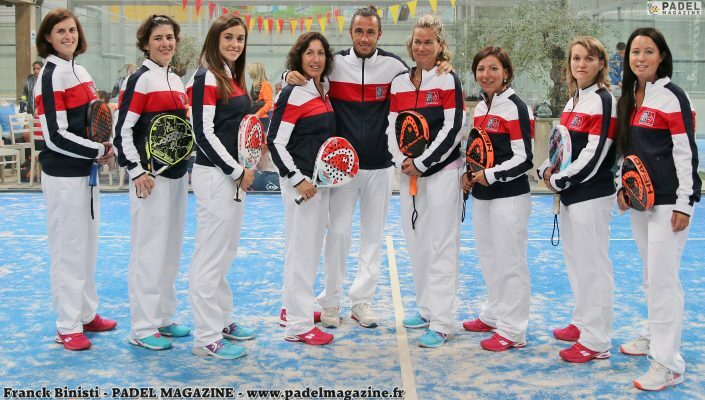 This is a highly valuable investment when you consider the need to create new padel courts. 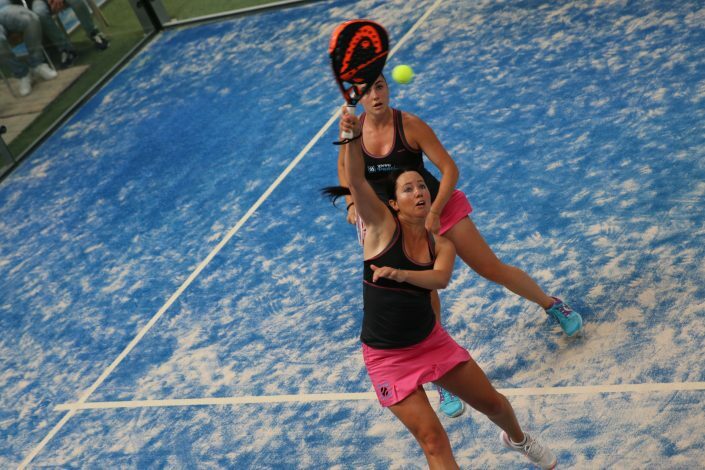 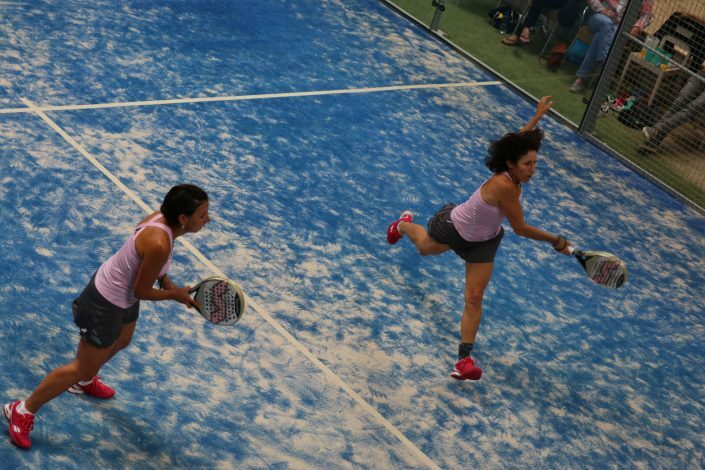 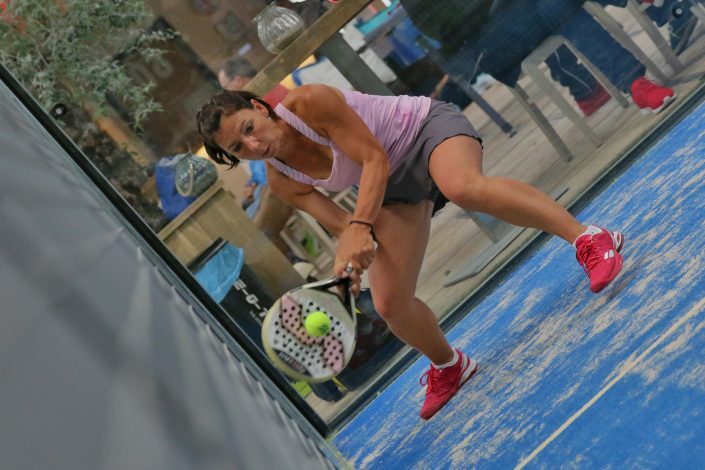 The sport’s popularity is on the rise, and the number of padel courts has multiplied by six in three years, going from 70 to more than 400. This visibility should help popularise the discipline, which is not yet well-known in France. 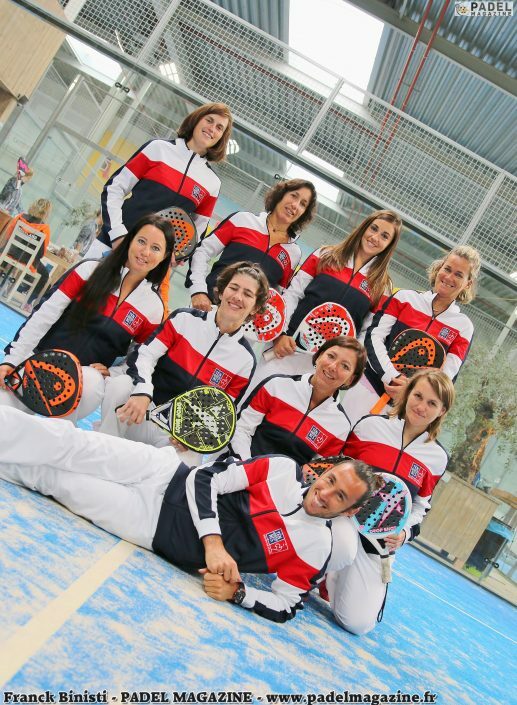 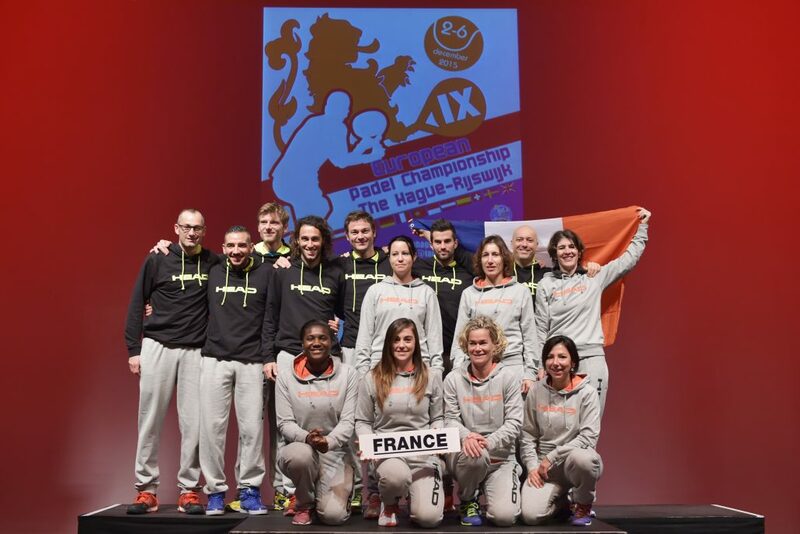 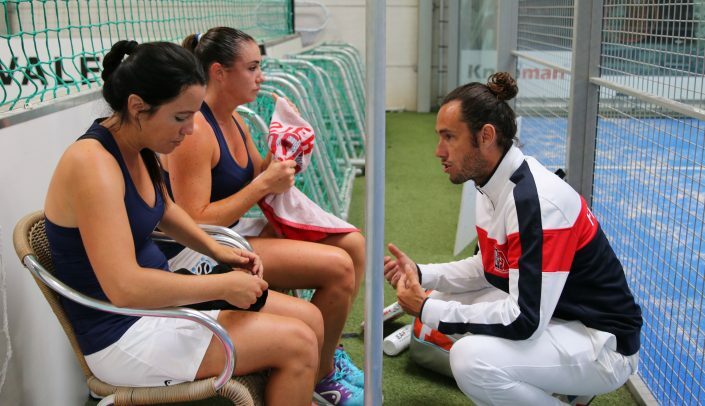 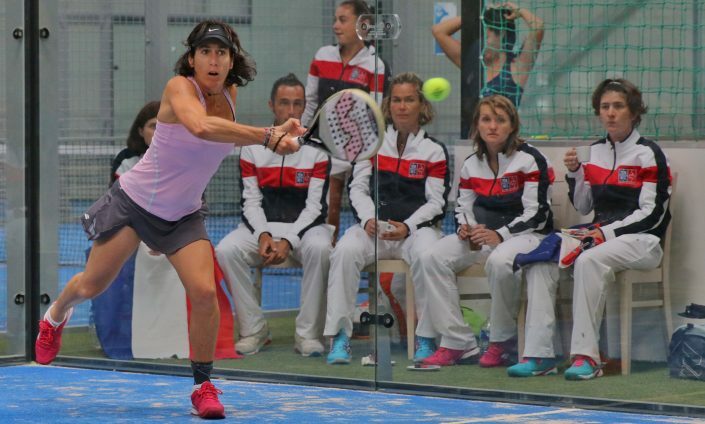 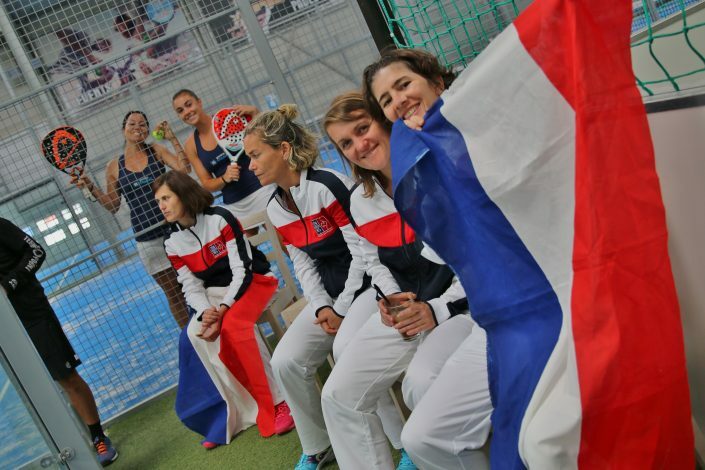 But the French Tennis Federation is not stopping yet, and will continue to strive to make France a main contender on the padel scene, just like its Spanish neighbour. 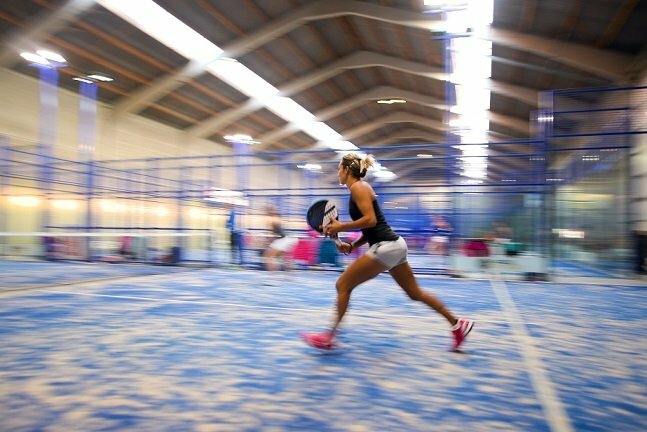 Conscious of the sport’s drawing power, we are helping to create new facilities all over France and, at the same time, are developing the top level. An elite circuit was launched in 2017 in order to shape the champions of tomorrow. 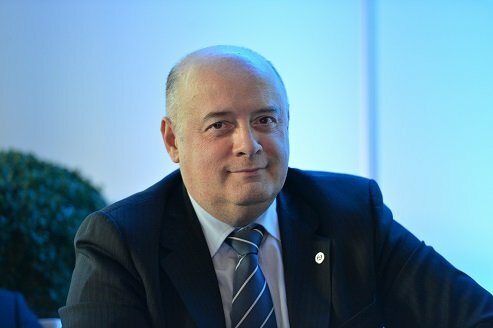 Following on from these actions, the New Roland Garros project is set to greatly inspire the discipline, as a national padel centre will soon be opened, to the delight of the sport’s many enthusiasts. 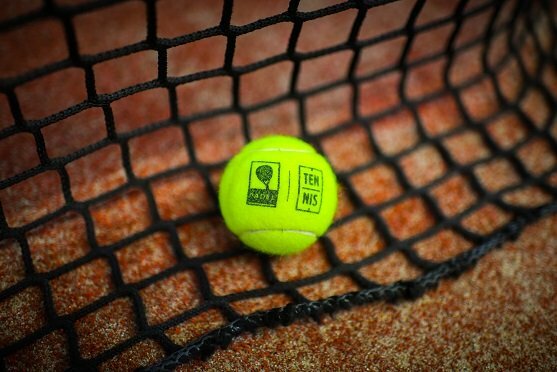 It will be a wonderful showcase for the sport’s continued development in the 21st century. 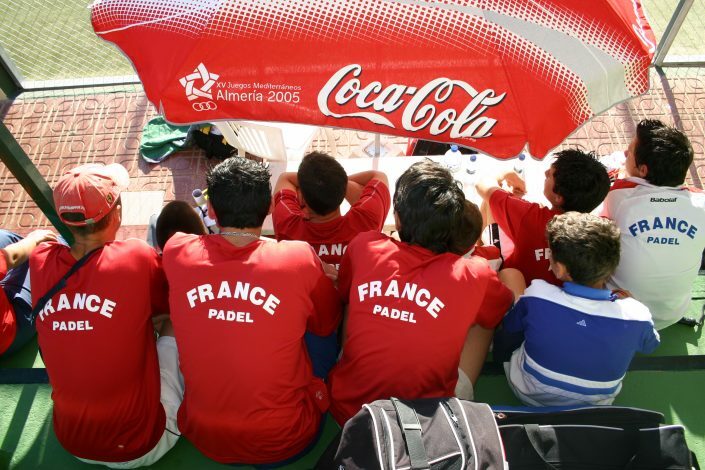 Created in 1989, the French Padel Federation was officially recognised by the Ministry of Sports three years later, in 1992. 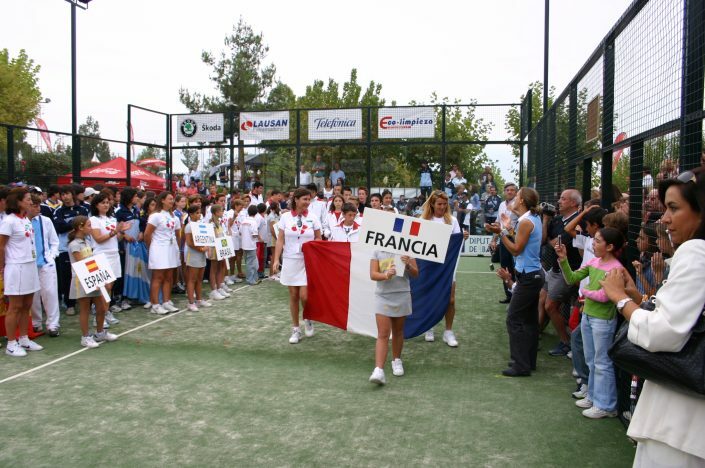 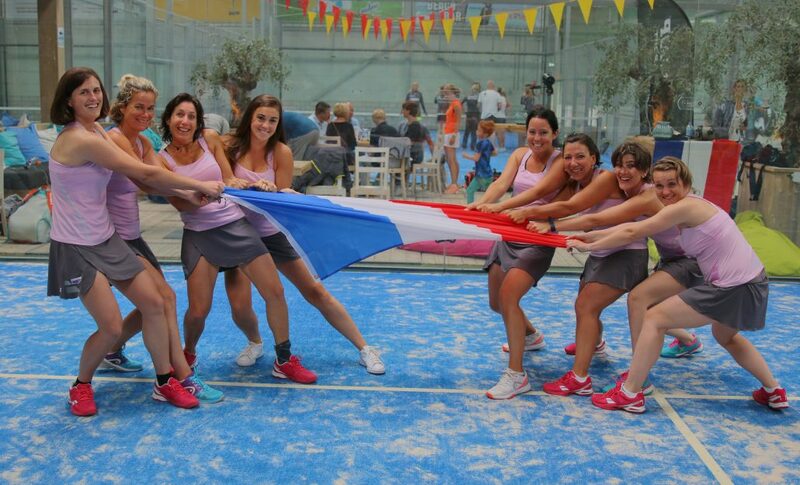  Since 2014, Padel has been governed by the French Tennis Federation.